The arrival of self-driving cars could profoundly affect the business models of automakers, who have traditionally sold vehicles to individual owners. 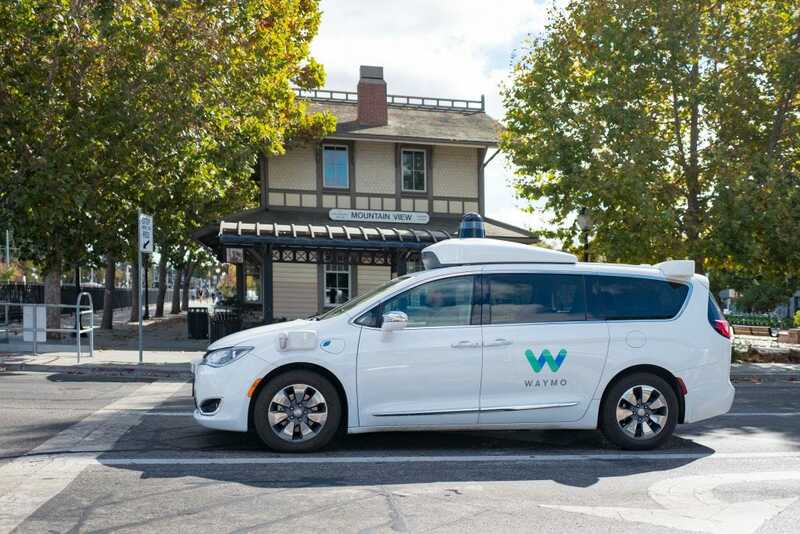 Autonomous services could expand the number of fleet-owned-and-operated vehicles. Those fleets could need new tires much more often, according to an executive at Tire Rack, an e-commerce tire seller. Self-driving cars could change everything. More than a century of humans behind the wheel could come to end, posing significant challenges for traditional carmakers. There's one industry that could thrive no matter what happens, and that's tires. Self-driving vehicles might not have steering wheels, but unless somebody cracks the code on hovercraft, they'll continue to have rubber that meets the road. "There aren't going to be quantum changes overnight," said Matt Edmonds, executive vice-president of Tire Rack, an Indiana-based, direct-to-the-consumer tire seller that's been around since 1979. There will, however, be changes. Edmonds likened them to the period decades ago when radial tires first hit the market. Ironically, the individual consumer might not be that heavily involved. 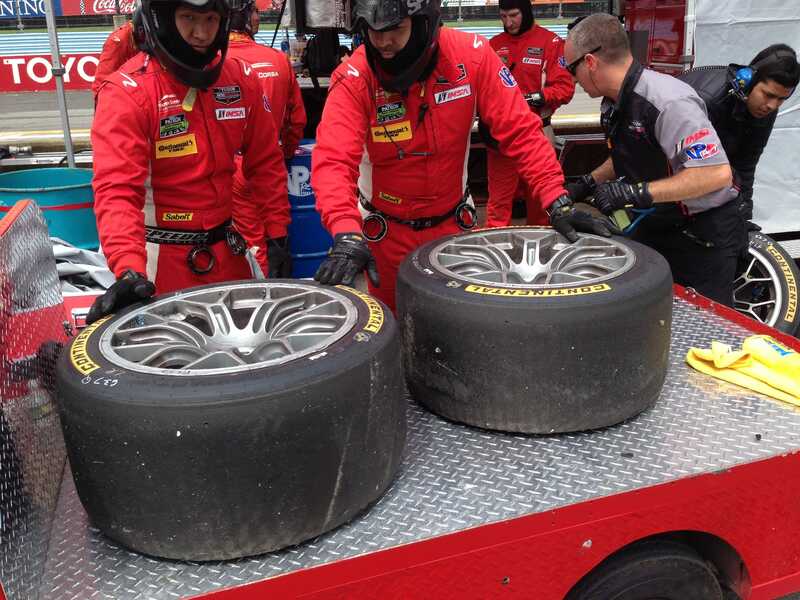 "A small percentage of people really looks at tires," he said. Those who do often learn that brands matter: Michelin, Continental, Bridgestone, and Goodyear cost more than, say, tires from some South Korean manufacturers, but they're worth the extra outlay and can offer the latest in tire technology. If autonomous vehicles do arrive in force over the coming decade, most experts anticipate that they'll come in large fleets, sort of like big self-driving taxi services. And if the vehicles are all-electric, they'll be especially demanding on tires. Electric cars are hard on tires. The immediate torque that their motors develop chews up rubber, something that EV owners have learned. As additional EVs hit the market, new owners will find this out. But they'll be using their cars far less than what fleet operators could be, which could be upwards of 200 rides per day. Putting 15,000 miles per year on a set of tires could be a thing of the past. Instead, fleet vehicles could see five times that annual total. Obviously, that much usage would translate into far more new tires, particularly with EVs, where it's crucial to have the correct "rolling resistance" to max out ranges and conserve power. Beyond the self-driving revolution, Edmonds expects additional technological changes to affect tires. "Manufacturers are working to embed tech," he said. "It could tell owners when the tire is wearing out." Eyeballing tread depths or doing the old penny test (if you can see Abe Lincoln's head, it's time for new tires) won't be necessary — your tires will tell you when they're worn out. Tire Rack is trying to stay ahead of the curve, as it has for forty years. That means functioning as an information resource for consumers, making sure they can get the right tires for their vehicles and have them shipped and installed in a low-hassle manner. For Edmonds, the biggest difference between then and now is that "we won't have drivers, we'll have riders." He added, "When we get to that point, what will be important for tires is that they're designed to optimize that experience."